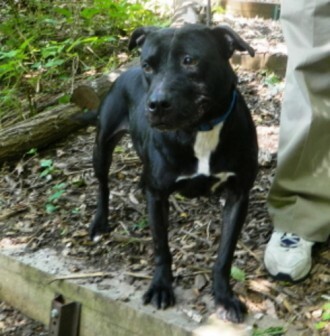 NY118 Town of North Hampstead Shelter Connection Ebony the Pit Bull - Petfinder Members. Ebony the black Pit Bull is available for adoption from the Town of North Hampstead/Shelter Connection in NY. They are currently utilizing the Dognition pilot program.